The Village Plan was a land use and transportation master plan, completed in 2002, to guide future development and transportation improvement decisions in order to preserve the area’s special character. Since the plans completion, New Castle County and DelDOT have been working to implement the plan as described below. New Castle County’s Hometown Overlay Ordinance provides historic communities, like Centreville, with the ability to modify modern zoning standards to preserve community character. Centreville and New Castle County are currently drafting a hometown overlay district and design guidelines. The draft guidelines for Centreville seek to maintain and conserve its historic village character, strengthen the quality of life in and around the Village, improve shopping, dining, working and living experiences, and beautify the Village. 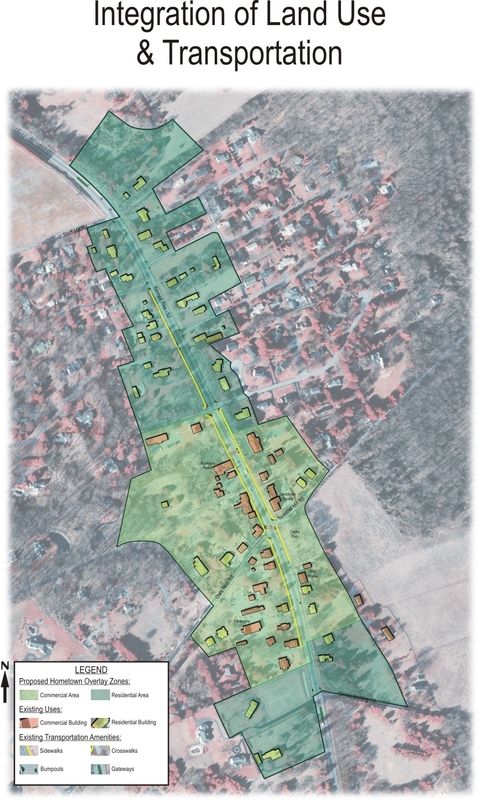 More information is available at http://www2.nccde.org/landuse/Planning/HometownOverlays/Centreville/default.aspx. New Castle County at 302-395-5471 or send comments to New Castle County Department of Land Use, 87 Reads Way, New Castle, DE 19720 or visit their web site.